The Teste Block (narrowest building) on the corner of Dorrance and Weybosset. Image from Google Street View. Proposal to remove the existing storefronts and infill on the Weybosset Street (north) and Dorrance Street (west) elevations, and to install a new storefront system on both elevations. Narragansett Hotel Garage on Dorrance Street. Image from Google Street View. 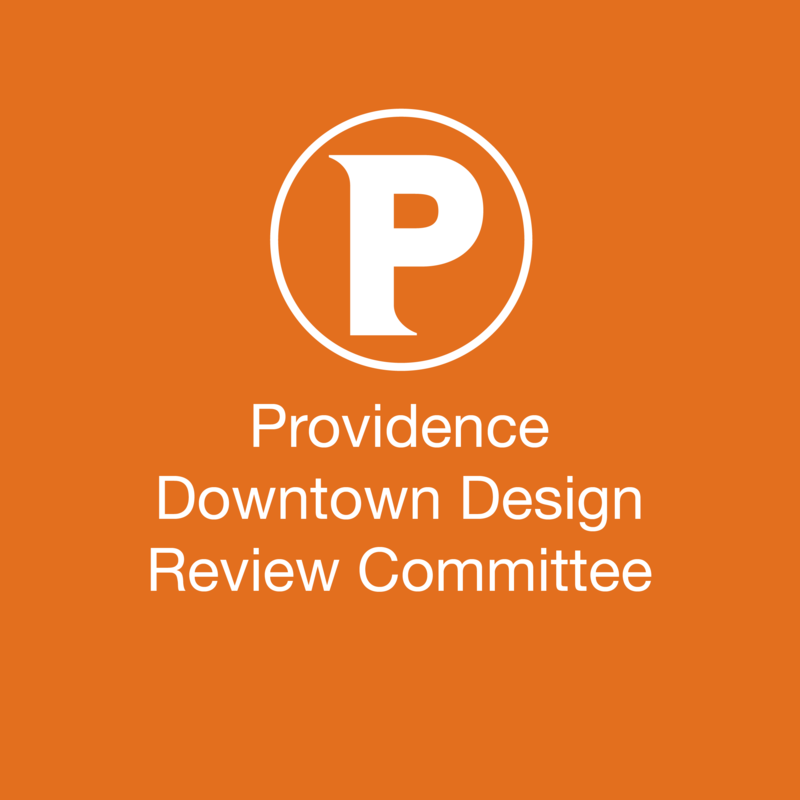 Proposal to remove existing windows and infill on the Dorrance Street (west) and Orange Street (east) elevations, and to install new windows and doors on the west, east and south elevations. The application also includes the proposal to construct a new penthouse addition on the garage roof (Conceptual Review). 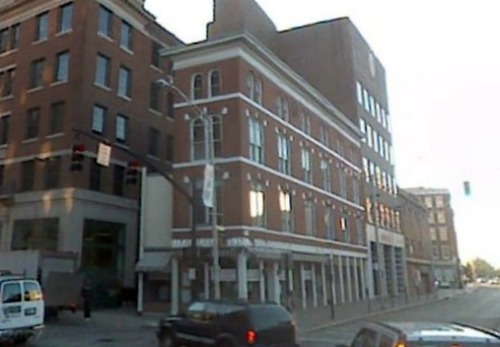 Providence Gas Company Building at the corner of Orange and Dorrance Streets. Image from Google Street View. Proposal to construct a 1-story addition on the 5th floor roof of the Weybosset Street building (Conceptual Review). 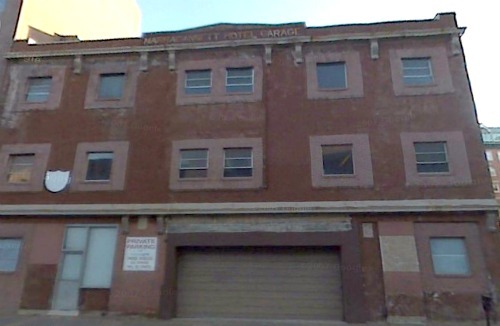 Ooo, exciting news for this block of vacant buildings! Looking forward to whom potential new tenants might one day be. The entire complex of buildings a hotel, restaurants, retail and more to encourage area growth would be ah-mazing! From the golovalprov article it sounds like the national grid complex it is going to include rental units…Just as the waterplace towers go back to selling units. Great news. 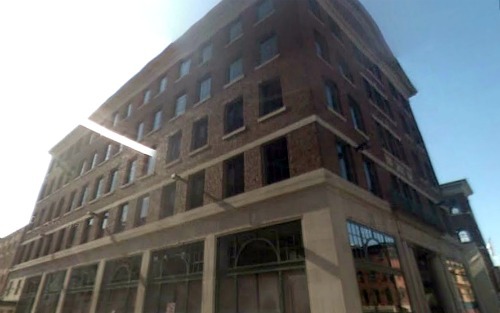 ProJo reports fire at the old National Grid building this afternoon. Anyone Downtown have any updates?